We promote each child’s physical development by providing sufficient time, indoor and outdoor space, equipment, materials, and guidelines for active play and movement. We provide high-quality health, oral health, mental health, and nutrition services that are developmentally, culturally, and linguistically appropriate and that will support each child’s growth and school readiness. Our nutrition component ensures that children have nutritious meals and snacks during the time in which they are in the program. Meals and snacks are culturally and developmentally appropriate for the children being served in our program and meet the nutritional requirements specified by the federal Child and Adult Care Food or the National School Nutrition program (CACFP). Records are maintained in the End of the Month Filing Binder. Healthy Children Make Better Learners! Activity Tracking Form (ATF) to be completed after the tasting activity. 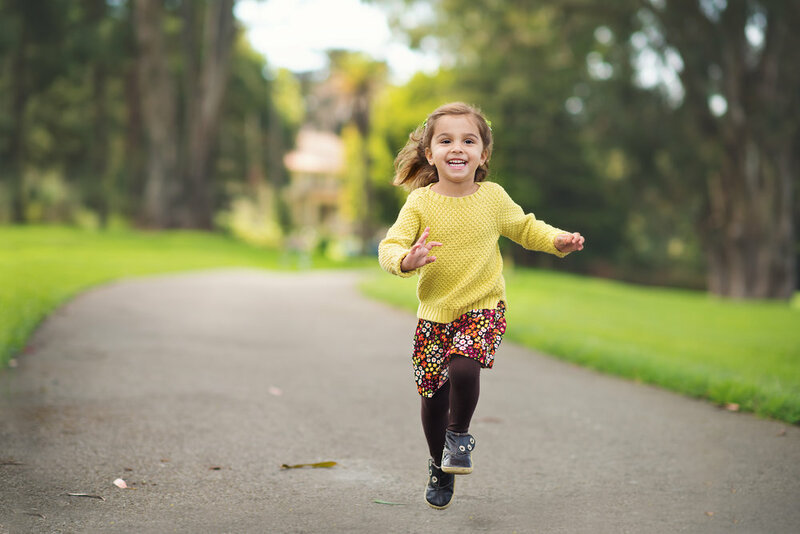 We promote each child’s physical development by providing sufficient time, indoor and outdoor space, equipment, materials, and guidelines for active play and movement. Our programs are dedicated to creating, implementing, and promoting lifelong wellness. We promote effective oral health hygiene by ensuring all children with teeth are assisted by an adult in brushing their teeth with toothpaste containing fluoride twice daily. Document: A check mark is placed in the designated box on the sign-in/out sheet to document each brushing. In addition, it is entered into COPA when attendance is entered. According to the California licensing regulations, no child may be accepted until a daily inspection for illness has been completed. Every person bringing a child to the facility must remain until the health check has been completed by the teacher or designee and child is accepted. Note: If child requires medical attention, an Unusual Incident Report needs to be filed with licensing. Notify Jewelee Hotchkiss, Director II as she will review & approve language prior to submitting.